Our range of Sifter & Multimill Mesh is available in an assortment of sizes, with / without silicon molding. These flour sifter are also offered in various mesh sizes and are manufactured as per GMP norms. We also have the ability to customize our range of flour sifter as per the detail description given by the client. 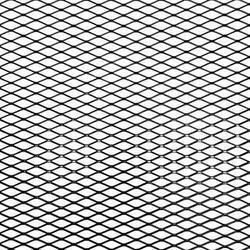 We are one of the leading manufacturers and suppliers a wide assortment of Ribbon Filter Mesh in Thane, Maharashtra, India. Our filter belts offer superior and long lasting performance, as they are ultrasonically cleaned and woven using high tensile wire integrating reverse Dutch twill weaving pattern. Offered with us at rock bottom price range. We offers multi range of wire mesh filters for molten aluminium alloys filtration. 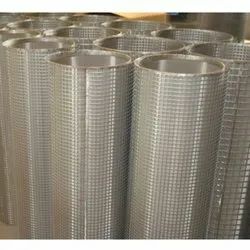 Wire mesh filters are available in various meshes and wire diameters. Material used G.I wire mesh with electrogalvanized. We manufacturing this filters as per customer requirment with custom design. Electro Galvanized Mild Steel Wire. Used by filter manufacturers.